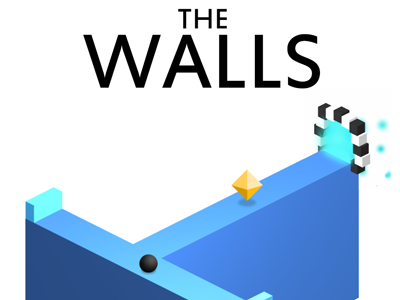 AWESOME MOBILE GAMES FOR EVERYONE! 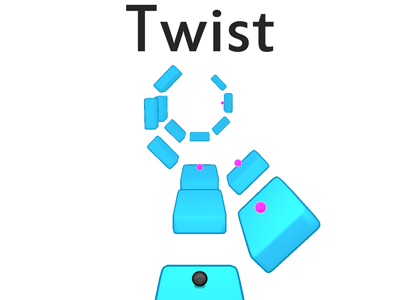 Jump between the rotating platforms! 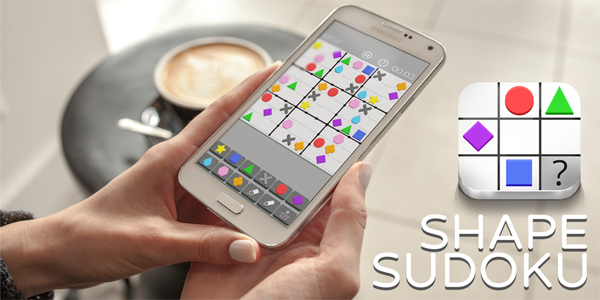 The best Sudoku Puzzle for your mobile device! 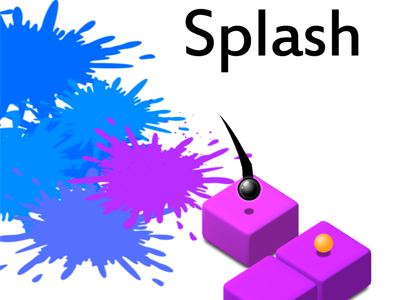 Solve the puzzles with shapes instead of digits! Compete with people all over the world! 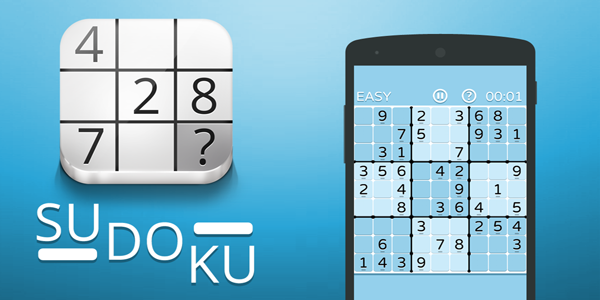 The best Sudoku Puzzle for your mobile device! Compete with people all over the world!! 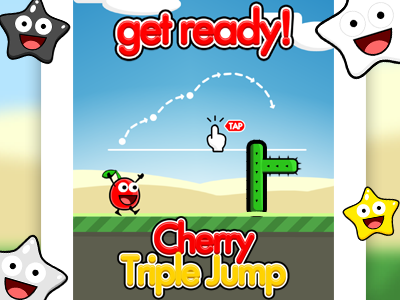 Help the little cherry jump over as many cacti as possible! Compete with people all over the world! 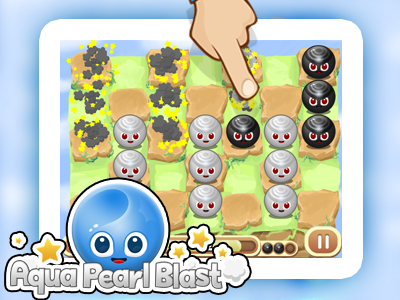 Blast as many pearls as you can within 60 seconds! 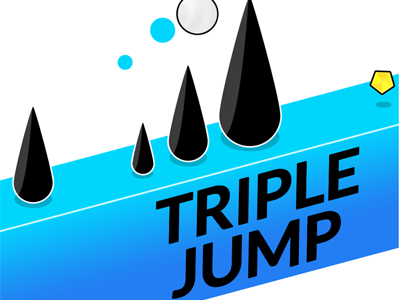 Handdrawn graphics and smooth animations. Highly addictive! Watch Greylo and try to repeat as many moves as you can! 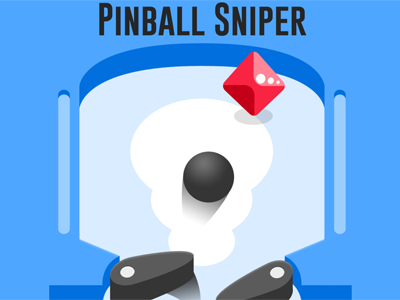 Earn coins to buy awesome outfits and much more! 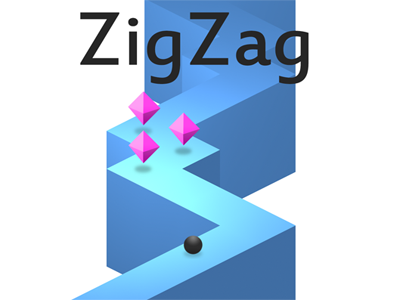 If you like casual 2D games with simple, yet addictive gameplay, don’t look any further! mauigo games are made to put a little smile on your face. mauigo tries to offer it’s 2D games to the largest audience possible. Therefore we always try to publish our games on the mayor mobile plattforms simultaneously! 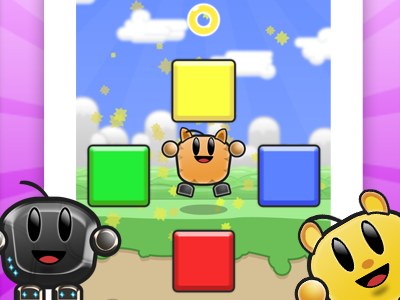 If you own a smartphone, be sure to be able to get the full 2D game mauigo-awesomeness! Regardless if you’re a retro game enthusiast since the 80s or just beginning your gamer’s career: our colorful 2D-games are guaranteed to be compelling and enjoyable for you!